The following press release is courtesy of the California Department of Fish and Wildlife. 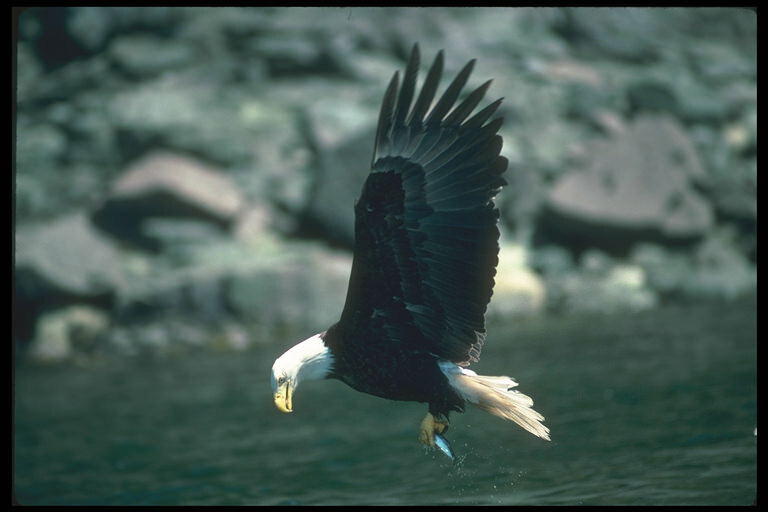 California Attorney General Xavier Becerra and the California Department of Fish and Wildlife (CDFW) today jointly released a legal advisory regarding the federal Migratory Bird Treaty Act (MBTA) and California’s protections for migratory birds. The advisory affirms that despite any reinterpretation of the MBTA by the federal government, California law continues to provide robust protections for birds, including the prohibition on incidental take of migratory birds.